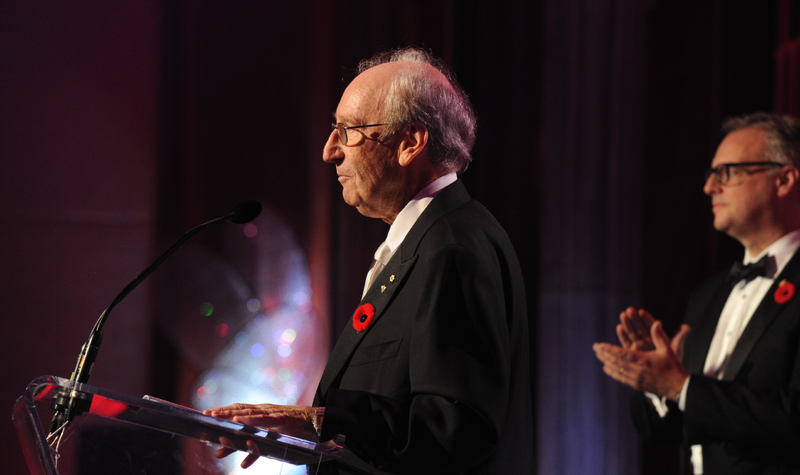 In 1994, Jack Rabinovitch created the Giller Prize in honour of his late wife Doris Giller. The prestigious award recognizes excellence in Canadian fiction, and over the years, Jack assembled an extensive personal library of books, including all Giller Prize authors. He built a diverse and important collection of Canadian literature and with Jack’s passing in 2017, this collection has been donated by the family to the Toronto Public Library. In Jack’s memory, his three daughters and Toronto Public Library, together with generous donors, are creating the Jack Rabinovitch Reading Room. The space will be a fitting tribute to Jack’s legacy by providing a permanent home for his books and enabling his passion for literature to live on. To be located at the Toronto Reference Library, the Jack Rabinovitch Reading Room will be a beautiful and inspiring space where everyone is welcome and can be exposed to Canadian literature. The vibrant room will also be a spot where aspiring writers will work, read, collaborate and create.